The lake Wylie area just continues to grow and recently had yet another restaurant opening to add to its ever-growing list of dining options. 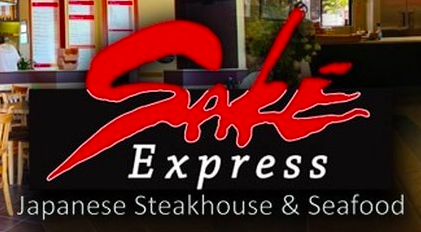 The much anticipated Sake Express Japanese steakhouse and Sushi just opened its fourth location in Mill Creek Commons Center in Lake Wylie. 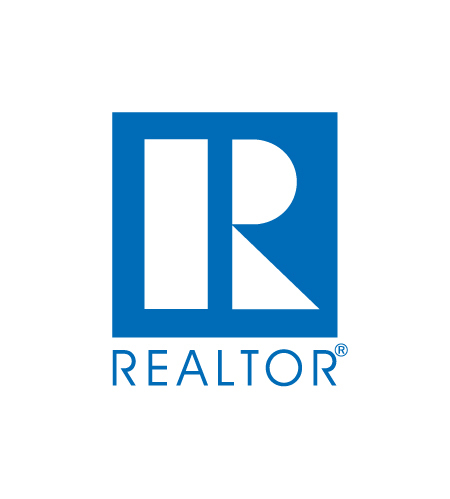 This recent opening is the largest of the four locations that are currently open in Belmont, Mount Holly and Gastonia. Totaling 4,900 square feet of cooking and dining pleasure, locals and visitors alike can take advantage of great Japanese food from 10 AM to 10:30 PM Monday through Saturday and from 11 AM to 9 PM on Sunday. The menu features creative sushi rolls, bento boxes, Teppanyaki noodles, and so much more. The restaurant prides itself on great food and fantastic service, and it is a wonderful spot for families or a date night. Mill Creek Commons is strategically located at the intersection of SC Highway 274 and SC Highway 557 and is a 75-acre master-planned retail development anchored by Lowes Home Improvement and Walmart. The shopping center also includes a “proposed 14.59-acre junior box retail development and 10 outparcels.” Five outparcels have already been sold or leased to Bank of America, Wachovia, Walgreens, Zaxby’s and McDonald’s. There are still five out parcels left for sale or lease. For more details and information on this new dining option in Mill Creek Commons, check out the article at Gastongazette.com.